Everyone has a role to play in a winning team — and leadership is an important part of that. Having played 378 games for the Essendon Football Club, footy legend Simon Madden has proven his mettle on the field both as a player and as a leader. 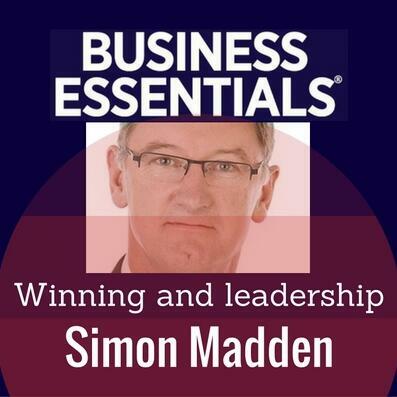 And now, as founder of Winning Pty Ltd, Simon advises organisations on how to build winning teams. He tells Business Essentials that if you can improve your people, you can improve your business.